Emilíana Torrini is the Icelandic singer, best known for her 2009 single Jungle Drum, and for performing “Gollum’s Song”, during the ending credits of Peter Jackson’s film The Lord of the Rings: The Two Towers. I’d never heard of her before seeing the video for ‘Inspired By Iceland’ (see below) it’s a great promo video for the Icelandic tourist board. As tourist videos go it’s really good, made me want to visit anyway. More importantly I really loved the tune “Jungle Drums” which is featured in the video, the song is available to download from iTunes, I downloaded it and Emiliana Torrini’s latest album, it’s a cracking listen so check it out! The full Icelandic tourist video is embedded below, it has some fantastic scenery and well worth a watch. 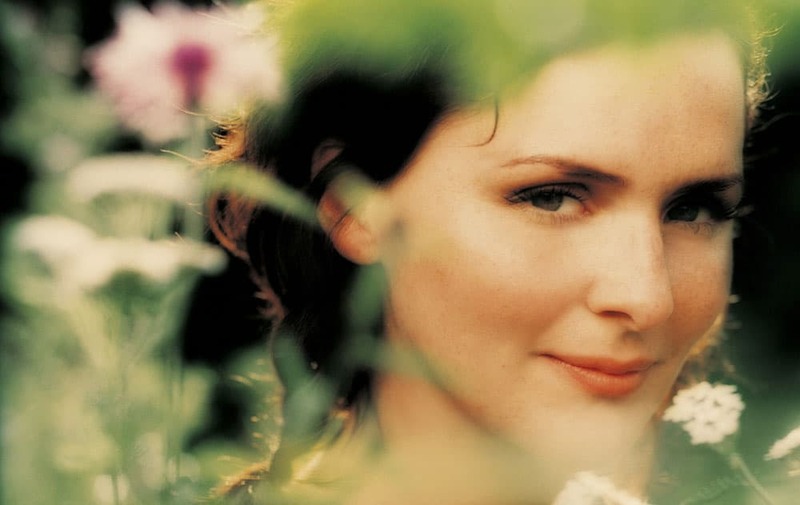 If you like this tune then the official Emiliana Torrini website is giving away a free download if you join her mailing list.